Morning after Breakfast visit spend full day at Universal studios (Pick Up 0930 Hrs- Drop Off 1830 Hrs) at Resorts World (One Day pass with All ridesIncluded). to enjoy various activities at Lost World, Far Far Away, Madagascar, Hollywood, New York, Scifi city & Ancient Egypt. Overnight at Hotel. 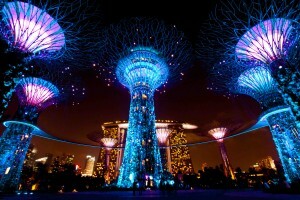 Morning after Breakfast Visit Singapore City Tour and later in evening free at Leisure for your Shopping. Overnight at Hotel.